ARTOTEL Group proudly presents the latest art and music event called ODYSSEY. 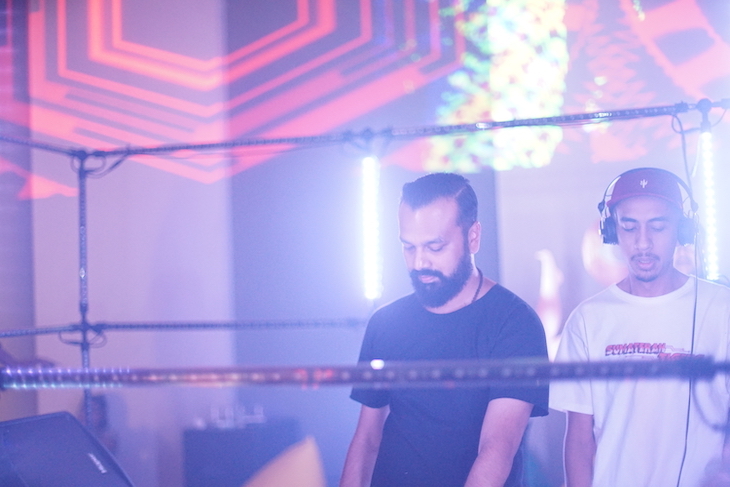 ODYSSEY is a series of events organized by the ARTOTEL Project Series, event management from ARTOTEL Group. 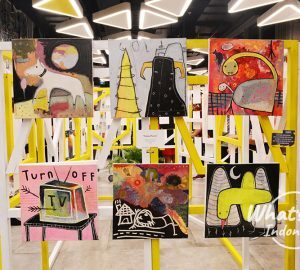 Inaugurated on Friday 5 April 2019, ODYSSEY presents local artists and Indonesian musicians. 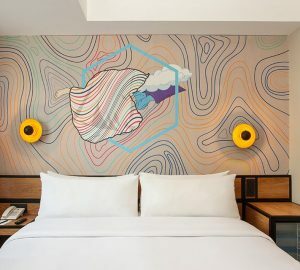 Located at ARTOTEL Thamrin Jakarta, Lobby Level and BART, this art exhibition is titled “Vivid Wanderers” presented by Rebellionik artists and Mahaputra Vito. The two were met on social networks six years ago and become friends. In “Vivid Wanderers” both of them present “portable art” ideas that are filled with bright colors, typical of today’s pop culture. Rebellionik displays paintings on canvas with challenging colors and women themed. Whereas Mahaputra Vito presents paintings that are poured in outer clothing called Wearable Art. 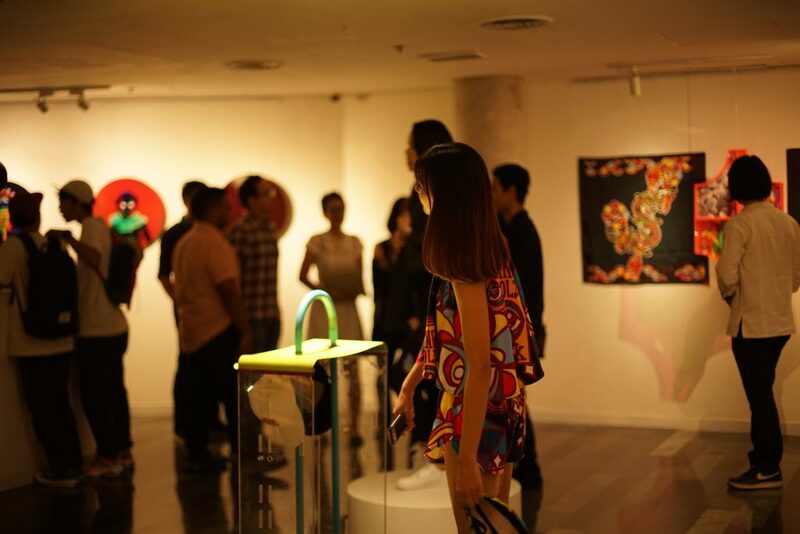 Their works can be enjoyed from 5 April 2019 – 31 May 2019 at ARTSPACE Mezzanine Level ARTOTEL Thamrin Jakarta. For this inauguration of ODYSSEY, local musicians such as Anton Wirjono, Onar, and Tantra are performing the music genre of their choice. Guests take part in enjoying the music played by these musicians. 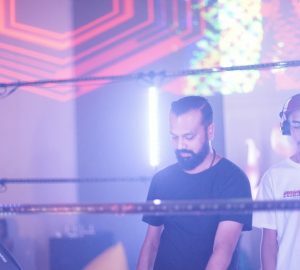 “This is the first event of the ODYSSEY roadshow that will be brought to ARTOTEL in other cities such as Bandung, Yogyakarta, and Bali. The culmination of this activity will be in ARTOTEL Bali,” said Yulia Maria, Assistant Director of Marketing Communication at ARTOTEL Group.